The tax rules regarding funeral costs can be confusing, and many taxpayers try to claim them incorrectly. According to the National Funeral Directors Association, the average cost of a funeral with cremation is approximately $6,000 – just for basic services. Claiming these costs the wrong way can trigger an audit and the potential for fines and penalties. When dealing with a death, it is important to work with an estate lawyer or an experienced accountant to see which, if any, funeral costs are tax deductible for your situation. 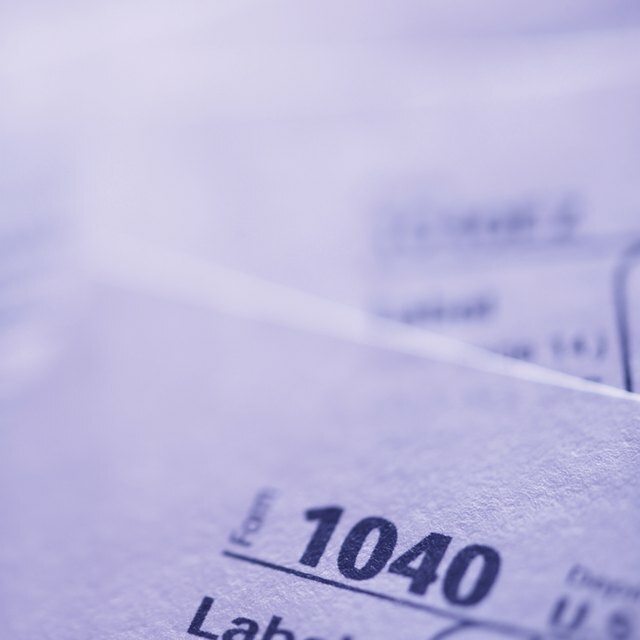 Individuals cannot claim a funeral expenses tax deduction on their personal income tax returns. This applies to the final return for the deceased and for anyone who paid funeral costs for the deceased. Because the cost of a funeral is not a medical expense, it does not meet the Internal Revenue Service criteria to be deducted there. Medical expenses are defined as payments for the diagnosis, treatment or prevention of disease. As a result, funeral costs are specifically disallowed. They also cannot be claimed as a miscellaneous expense. Funeral costs cannot be used on an estate return as a deduction against the income of the estate. However, they are part of the calculation of the taxable portion of the estate and are recorded on IRS Form 706 United States Estate (and Generation Skipping Transfer) Tax Return. Estates with less than $11,180,000 in 2018, and $11,400,000 in 2019 in taxable assets – the vast majority of estates – are exempt from estate tax and, therefore, funeral costs do not help to relieve the tax burden. For those estates that can utilize the funeral cost deduction, it is important to track funeral expenses carefully and to separate them out from any medical expenses leading up to death. All estate returns should be prepared with the assistance of a qualified certified public accountant or an estate lawyer. Eligible expenses include transport to and from the morgue, funeral home and burial site. Also included are the costs for services of a funeral home director and officiant, coffin or urn and burial plot or vault as well as body preparation and burial costs. To claim funeral costs on the estate return, keep all original receipts, cancelled checks and credit card statements. Often, a funeral home will coordinate all the details and send a single bill for all services. Ensure that the bill is itemized, so that you can properly fill out Form 706. Also, keep documentation for any death benefits received from the Social Security Administration or Veterans Administration, as these must be deducted from the funeral costs.